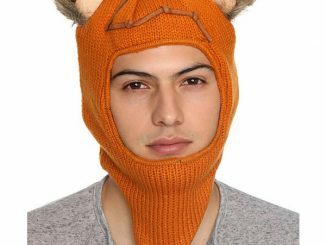 This Star Wars Ewok Costume Beanie will have you worshipping golden droids and saying Yub-Yub all day long. 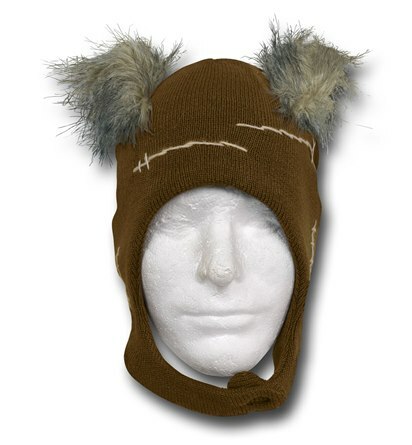 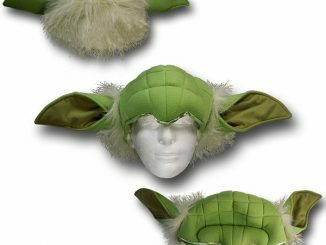 Plus, you’ll keep warm and look just like an Ewok. 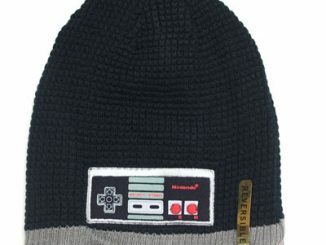 This beanie will make you feel like you can defeat the Empire with just some sticks, stones, and bones. 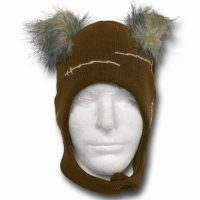 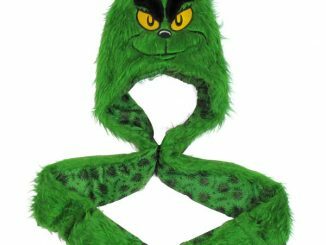 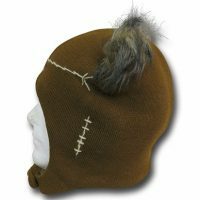 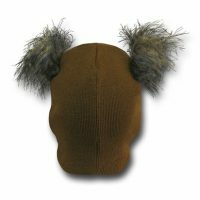 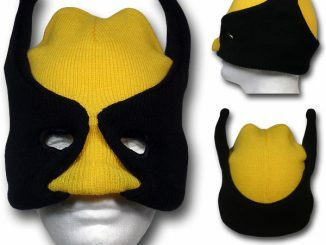 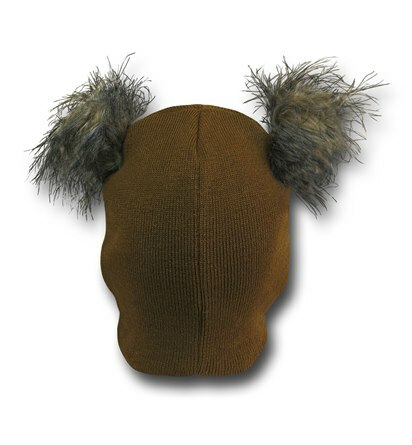 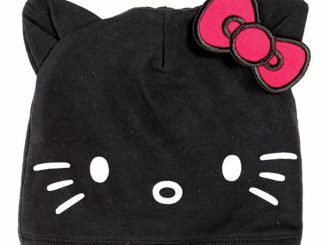 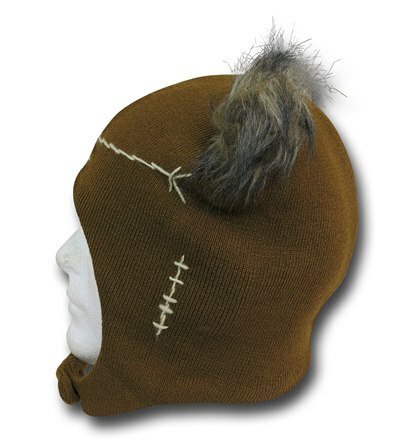 It is made from faux-fur with a velcro chin closure. 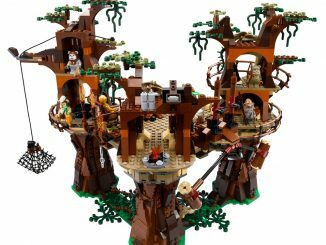 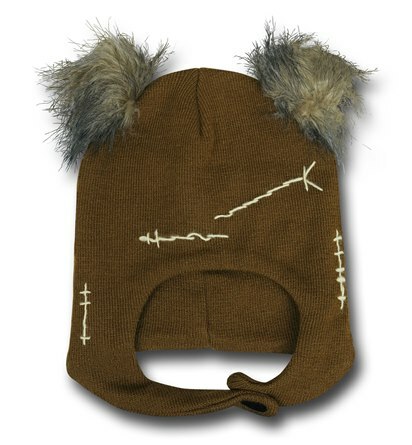 It makes a great winter gift for the Ewok who has everything. 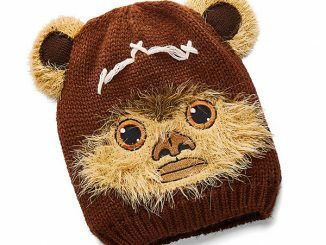 Stay warm and stay Ewok. 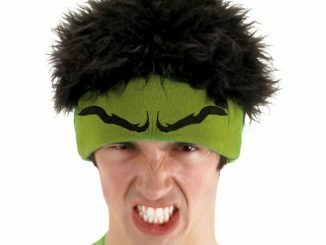 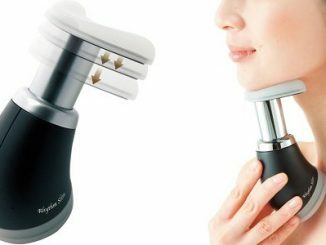 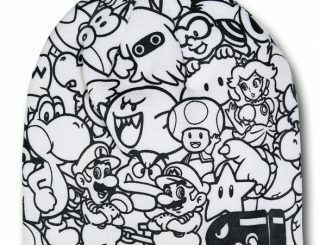 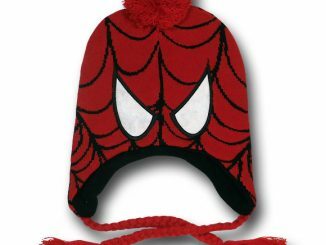 Only $24.99 from Superherostuff.com.